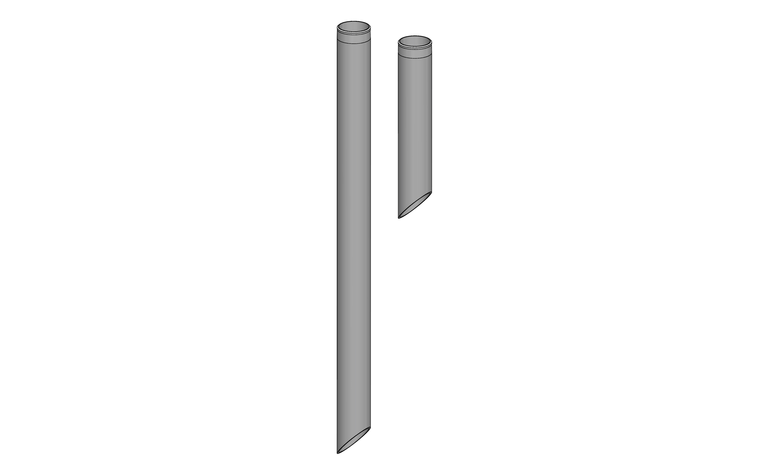 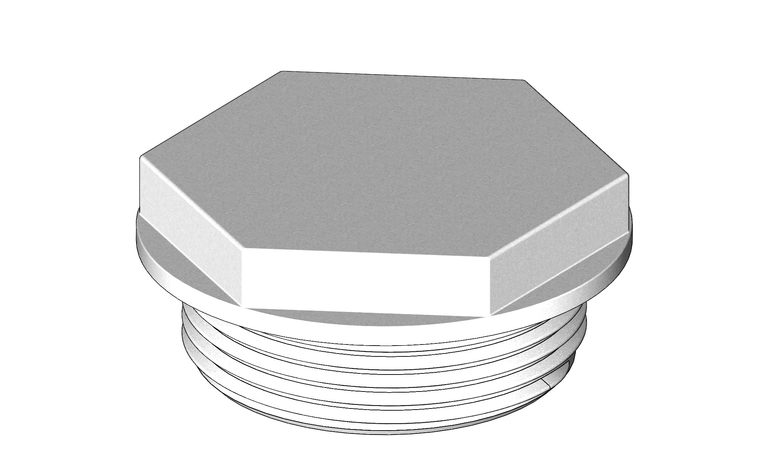 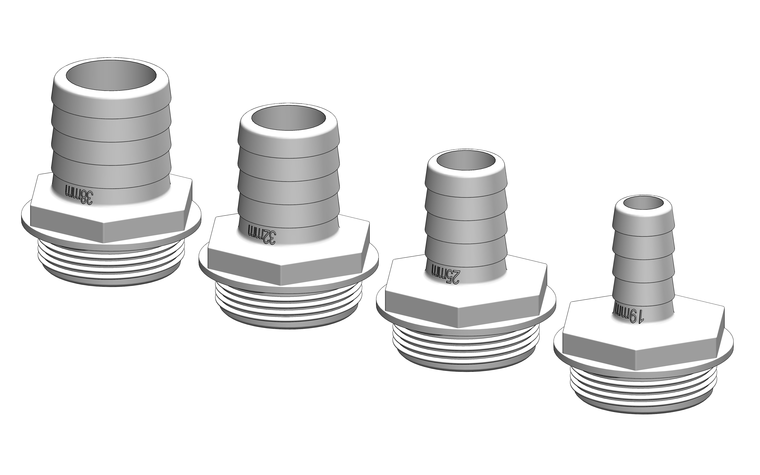 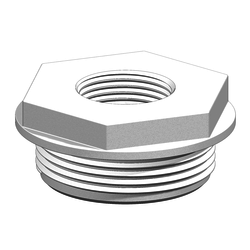 The Threaded Vent Plug is used for tank ventilation. 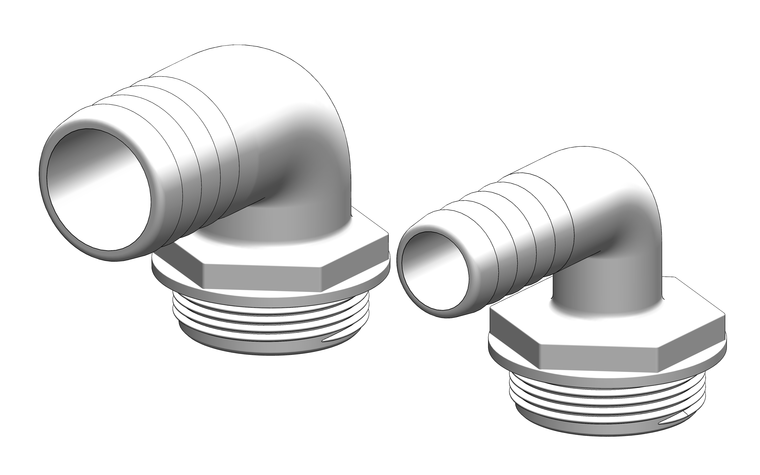 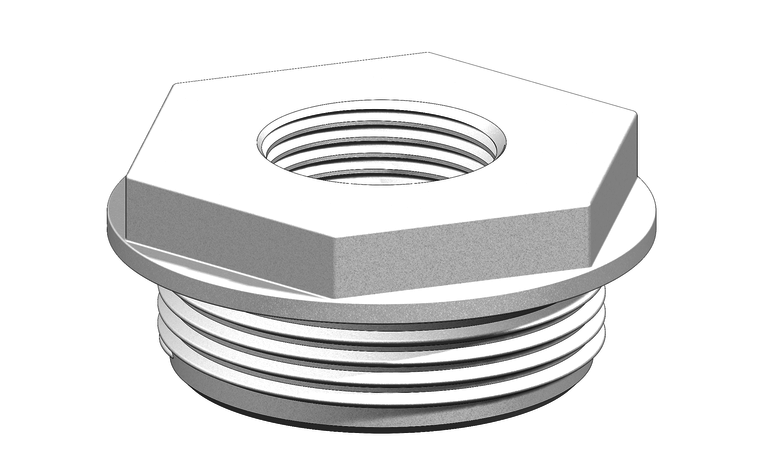 The ¾” female thread allows connection to tails or elbows for tank venting. 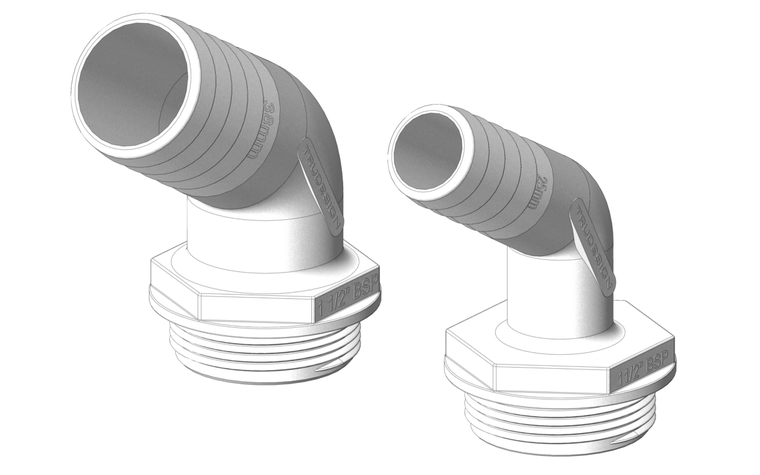 UV resistant - Will not break down with ultraviolet light or discolour from the sun.